Hunter Hall is now accepting applications! Reserve your spot in our new, on-campus residence hall today! Join us on Saturday, April 27 for an exciting day at UHCL Pearland. 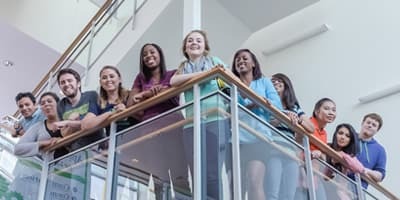 Learn about the various student services and programs from Enrollment Management counselors and get to know the beautiful campus. Your future home has a new name. Current and accepted students can now reserve their rooms in our soon-to-open on-campus residence hall! 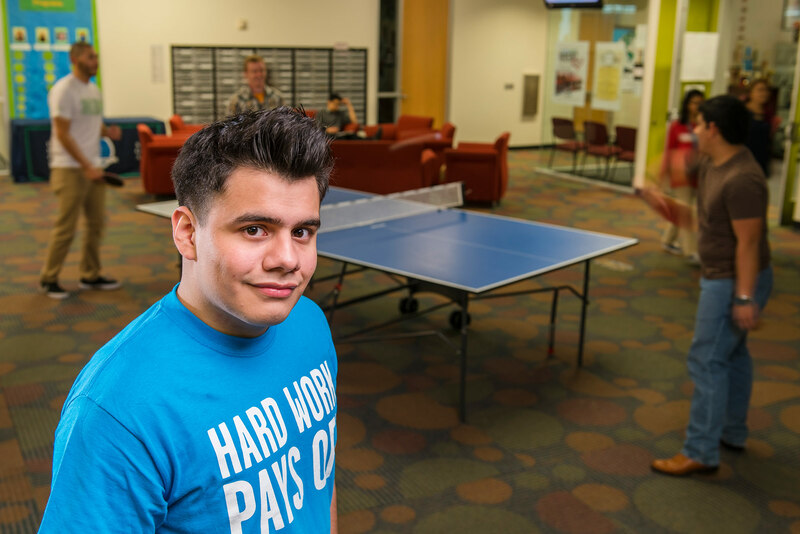 Recent graduate, Ronnie Daruwala, credits much of his success as a transfer student to faculty guidance and support. 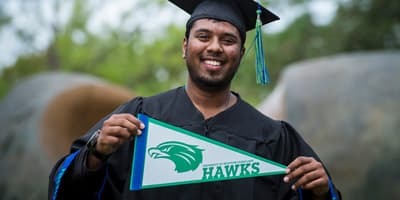 Hired fresh out of Rutgers University with a doctorate in comparative literature in 2007, Subramanian was informed that UH-Clear Lake offered an Academics for Offenders program at the Texas Department of Criminal Justice’s W.F. Ramsey Unit in Rosharon, Texas. 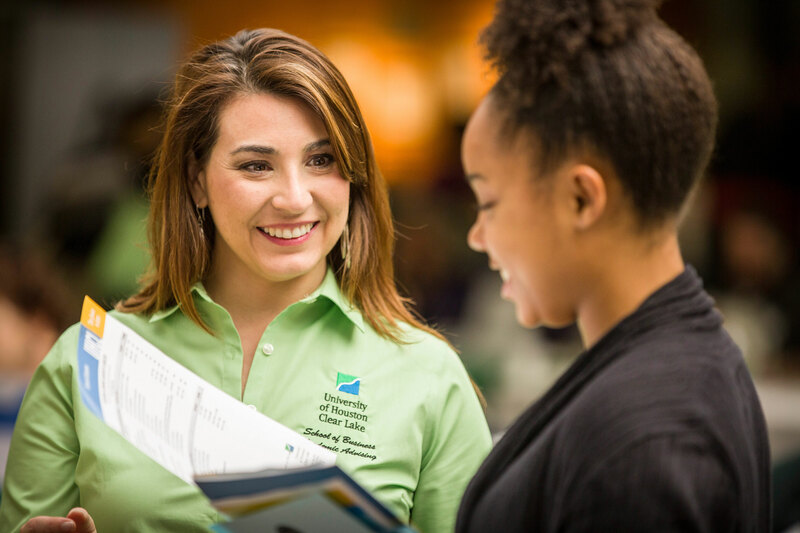 The RN-BSN program at UHCL Pearland campus expanded in Spring 2019. Features in the new building include a nursing simulation lab, tiered lecture hall, active learning classroom and study areas. Kevin Kwan says his years working toward his bachelor’s degree in media studies were the “dream experience.” His New York Times best-selling book, “Crazy Rich Asians,” will be released as a film this summer. Join us and take your place among the long line of Hawks who continue to soar. 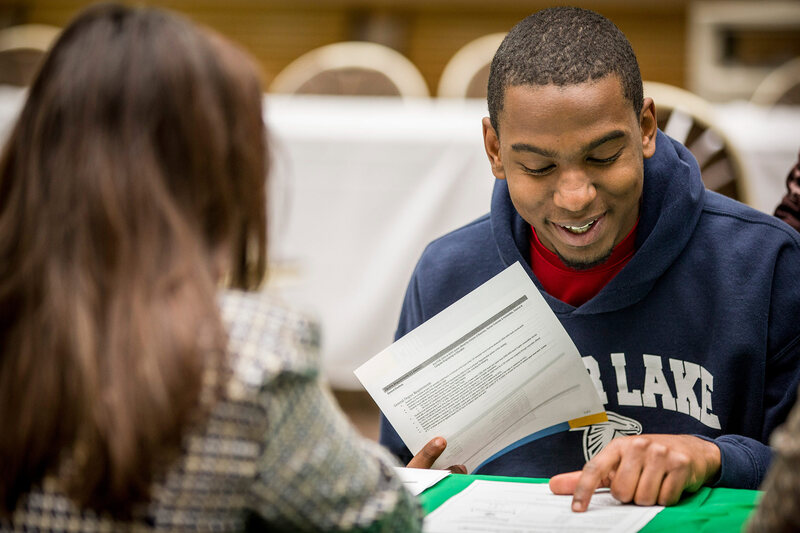 We are dedicated to helping each Hawk succeed in reaching their goals. 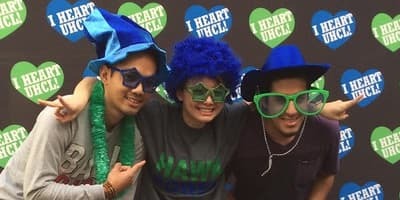 Belong to a community of more than 68,000 proud alumni as a member of the UHCL Alumni Association. Our faculty and staff involvement is integral to the future of our university, our community, and our world. 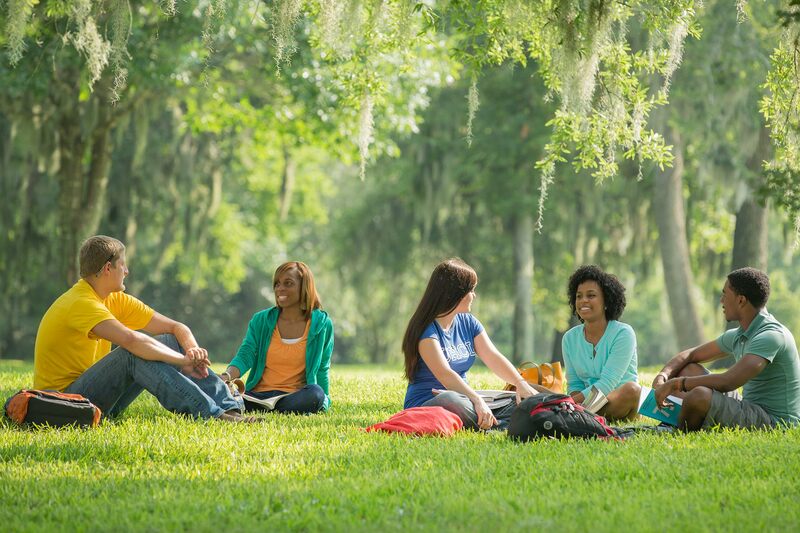 UHCL strives to enhance the educational, economic and cultural environment of the region.